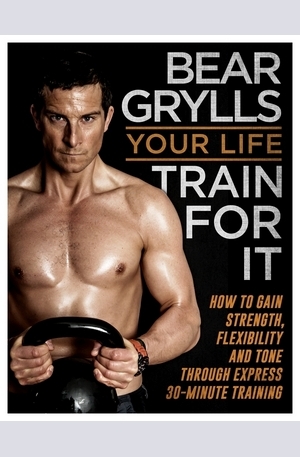 Bear Grylls is fitter, stronger and readier than ever to take on the challenges of the wild, thanks to a revolutionary new fitness program. And at the heart of Bears personal training regime are fast-paced, dynamic workouts that can be done anywhere by anyone - men and women, young and old - in just 30 minutes or less! You can select your workout: choose from Kettlebell Resistance training, Bodyweight workouts or Primal Power stretch sessions. 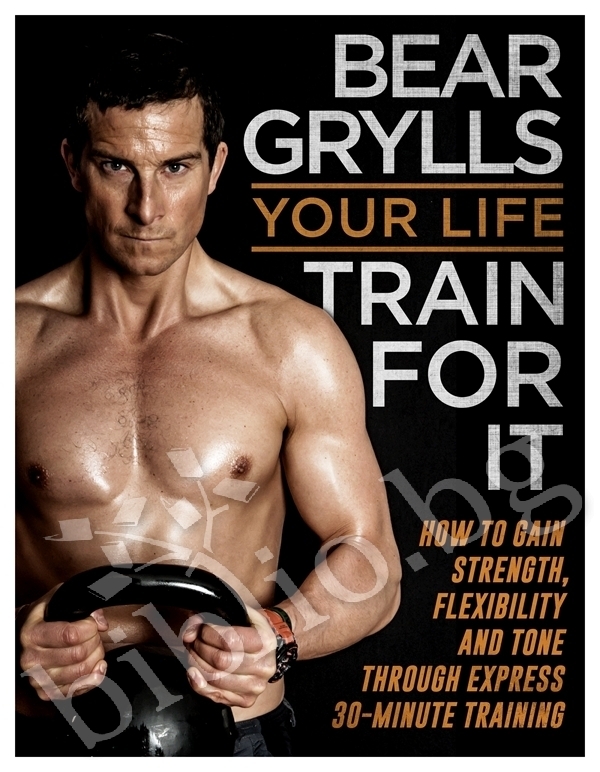 You can try one of Bears epic Hero workouts for his ultimate challenge of all three disciplines combined...You can learn the moves: select your express workout based on the time you have available - be it 3 minutes or 30 - and then, as Bear says, Its time to get BG fit! You can train hard but eat natural: follow Bears simple and straightforward advice on fueling your body for maximum success and sustained health benefits. You can train more efficiently with fast and achievable results - a fitter, stronger, healthier you is just around the corner. Go on, its your life - train for it! 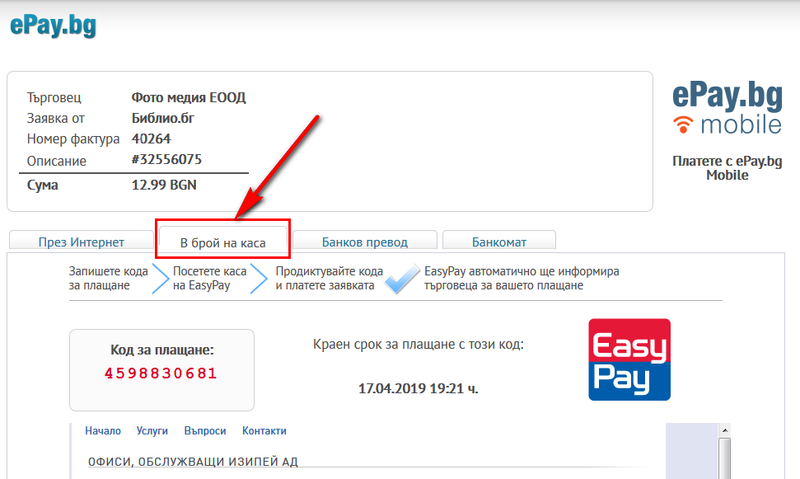 Благодарим Ви, че решихте да споделите с нас вашето мнение за "Your Life - Train for it".